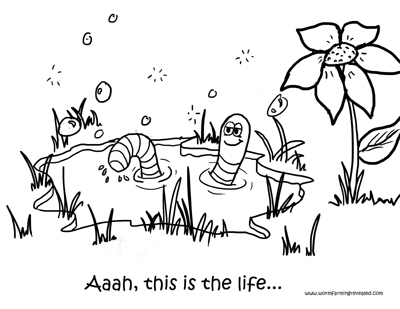 This is a free worm bath coloring page. Always brush your teeth and take a bath before you go to bed. But I don't get it! What's the point? 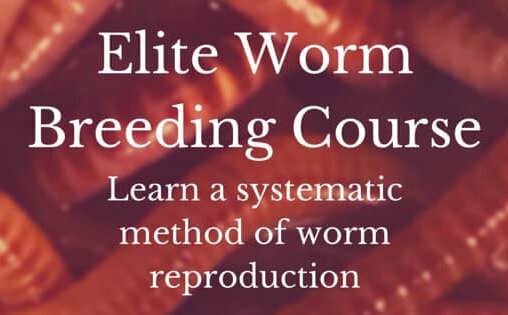 Have you ever seen where these worms live? They poop in their bedding and then they eat their bedding too! YUCK!!! I hope there's no fish in that pond! Print Worm Bath Page Now! You must have a PDF Reader to view and print. If you do not then click hear to be able to download the printable coloring page. Actually worms taking a bath is really popular these days. What I really mean is that people are coming up with unique ways to house their worms like a bath tub worm bin. If you have an old bath tub lying around and don't really know what to do with it (other than scraping it for metal) then turn it into a worm bin. Worms don't really like swimming in water. They don't even want to be that wet. They prefer their bin to be just moist enough that you can feel it on your hands when you put them into the bedding. Worms prefer to swim around in dead, decaying plant matter and animal poop (Yuck!). 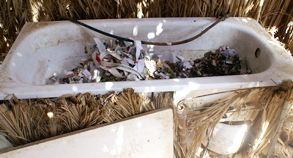 If a worm bin gets too wet then they can't breathe and it disturbs the everyday living and eating habits. How would you like it if someone threw a tub of water in your bed?